Low Total Cost: Because Heartwood Preserve does not allow embalming, grave vaults, or non-biodegradable burial containers, your overall burial cost will be lower than conventional burial. 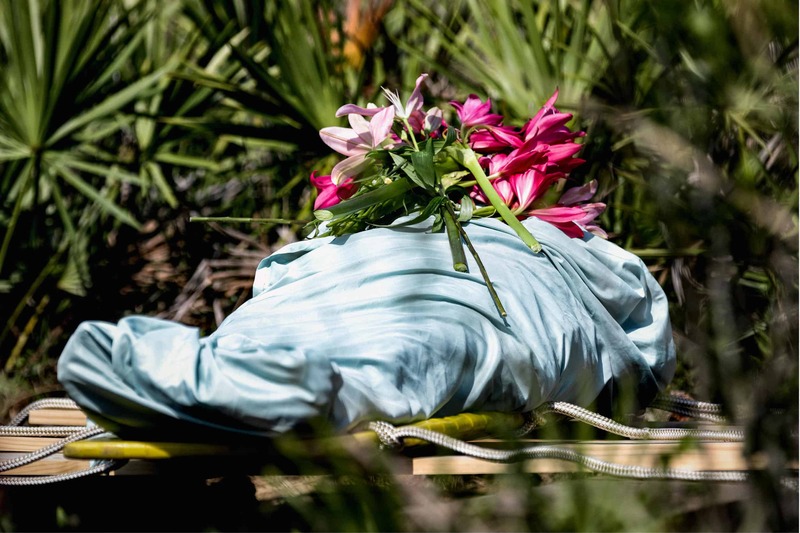 Accessible: Unlike many conservation cemeteries set in remote wilderness or rural areas, our location is easily accessible, set in a suburban community outside of Tampa, FL. We border an 18,000-acre wilderness preserve, yet our cemetery grounds begin steps away from our parking area. 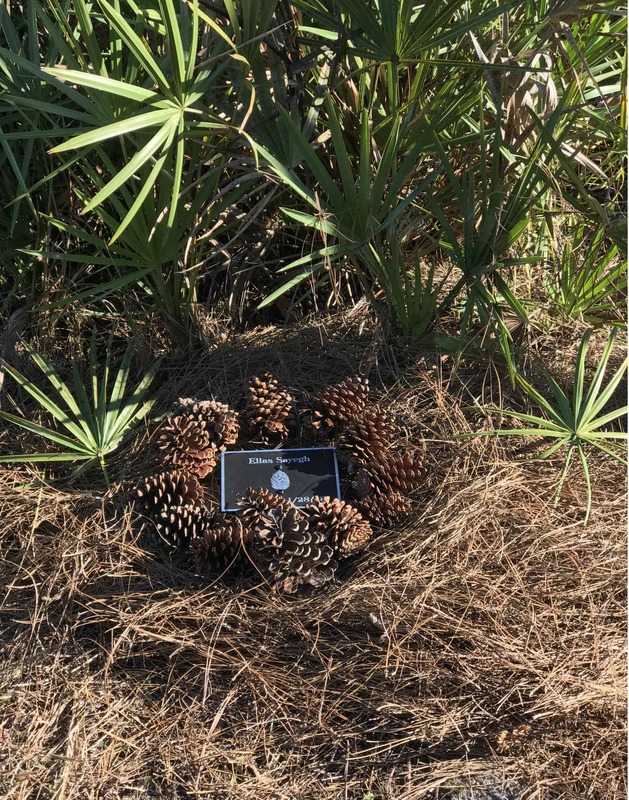 Choice: You choose the area where you wish to be buried, whether an easy walk off the main drive or farther away down one of our walking trails. Pre-Planning: Heartwood allows you to pay for your cemetery costs prior to death (“preplan”). 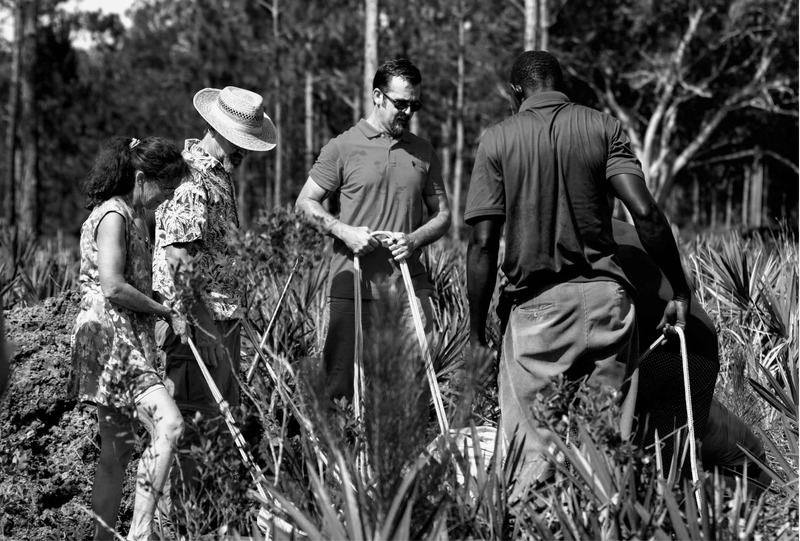 We are currently the only conservation cemetery in Florida that is fully licensed to offer this option. Discount and Promotions: You save 15% by making your arrangements in advance. Inquire about occasional promotions. Conservation Management & Perpetual Care: A percentage of the burial cost is set aside for the permanent protection and upkeep of Heartwood Preserve as a nature preserve. Special Programs: In addition to keeping the woods healthy, we educate and engage the community on the importance and beauty of this natural habitat through our events and activities. Coming Soon:Our permanent Welcome Center will house our offices and gathering space for ceremonies, meetings and events. Completion anticipated in 2019! One of the benefits of Pre-planning is the ability to make affordable payments. We accept all forms of payment, and have payment plans to fit every budget. Please contact us for more details. Do I need a Funeral Home too? Heartwood Preserve is a cemetery only. We are not a funeral home or a crematory and do not provide their services. Please contact a local Licensed Funeral Home or Funeral Director of your choice, for funeral needs and for transport to Heartwood. We will coordinate with them at the time of death as needed. *Funeral Home costs can usually be pre-planned as well. Transfer of deceased to funeral home; sanitary refrigeration and sanitary care of deceased (bathing, etc. ); dressing/shrouding/casketing; transfer of deceased to Heartwood Preserve; private viewing for family; filing Death Certificate, notifying Social Security, VA, etc. ; all required paperwork; assistance with obituary; and funeral memorialization options. Some families choose to forego the use of a Funeral Home partially or altogether. If this interests you, contact the National Home Funeral Alliance (NHFA) for information on what is required. We do not offer any burial for pets. We are a human cemetery. Please contact us for the complete General Price List. Burial Space – This is the right to be buried in a specific grave site. Upon completion of payment, you will receive a certificate of burial rights. Opening and Closing of Grave – Full body graves are closed by hand. Cremation burials are opened & closed by hand. Family may be invited to assist with the closing of the grave. Perpetual Care – A percentage of your burial cost will be set aside in a trust fund for the permanent protection and upkeep as a nature preserve and conservation cemetery. 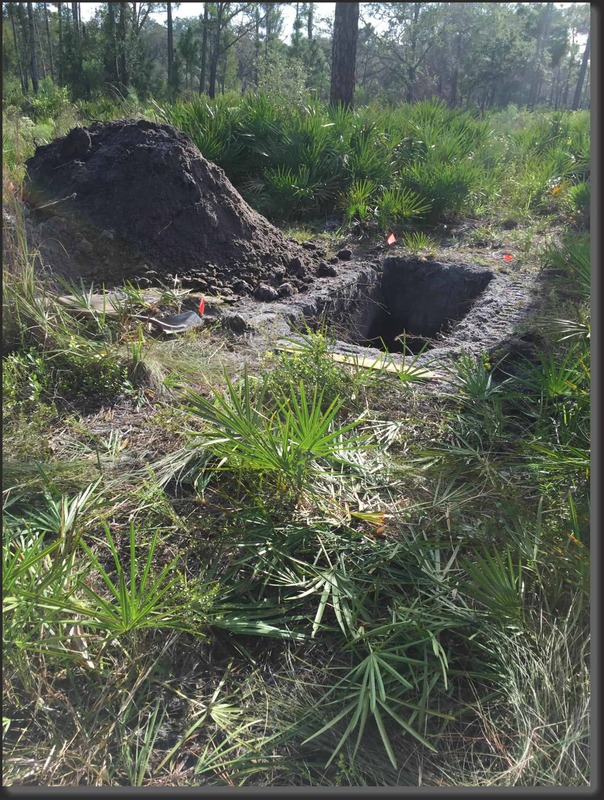 After Care – Re-establishing and maintaining grave site in its natural habitat after burial. Communication and coordination with Funeral Provider – At the time of death, we work directly with the Funeral Provider and take care of all coordinating details required so that you can spend time with your family. Documentary Stamp Tax (“Doc Stamp”) – An excise tax imposed on certain documents executed, delivered, or recorded in Florida, including the transfer of interment (burial) rights. Weekend & Holiday hours – prices may vary according to the day of the week, time of day or holiday schedule. Funeral Homes/Director – Funeral Homes will require separate payment for their services and transportation. Heartwood Preserve is not responsible for these costs. They must be arranged with and paid directly to Funeral Home. Life Celebrant Services – If you need assistance in planning a special graveside service or Celebration of Life, Heartwood’s Manager, Diana Sayegh, is a Certified Life Celebrant who can work with you to plan and conduct services.